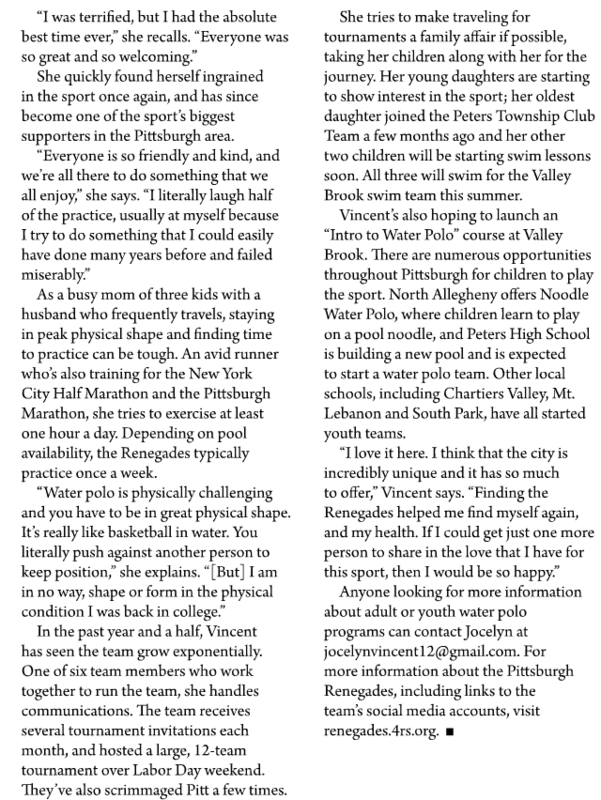 Feature article of player in the Peters Township magazine — Yeah Jocelyn! 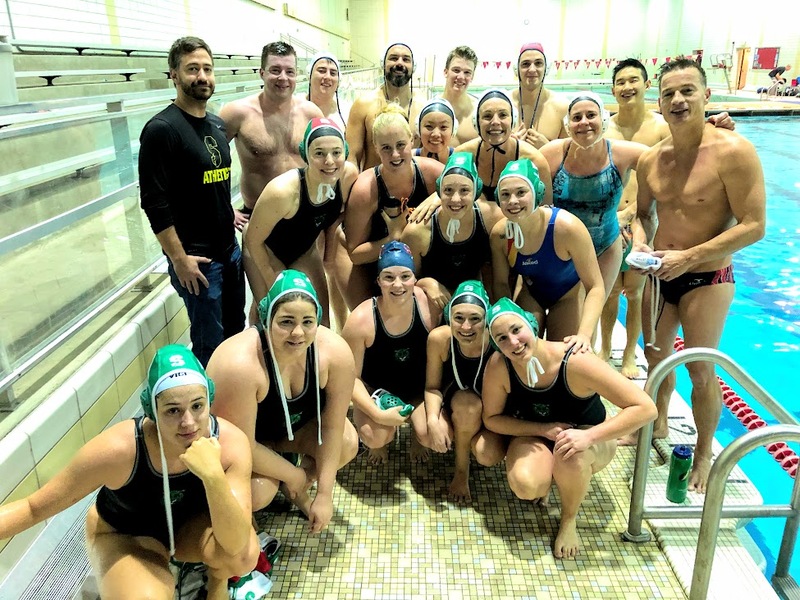 Salem’s women water polo players came up Interstate 79 in a team van for a long-session of continual water polo play, scoreless, scrimmage-style. Salem had two on its bench. Renegades had three. Everyone got lots of action. In the future weeks, Salem’s first games of the season include the opponents of Harvard and Bucknell. Salem’s squad features three players from Australia (all from Brisbane area), and two from California, plus others from Italy, Greece, Romania, Ohio and The Netherlands. Nearly all of the Salem players are freshmen too. The event is confirmed. Water polo practice on Tuesday, January 22, 2019, is going to include some out of town college players from Salem, WV. Get over to play, watch, help, cheer, or swim in the other pool from 7:30 to 9 pm. If you are interested, give Coach Mark a call or text, 412-298-3432. 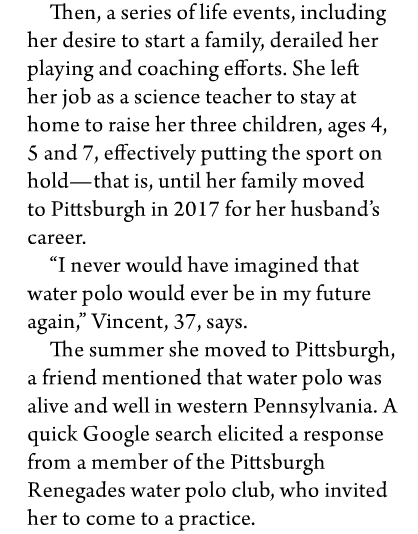 Chartiers Valley — Colts know how to do water polo! Enter this door at the CV school, near the football field. 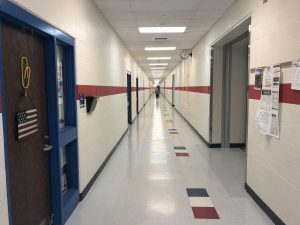 When you enter the building, follow the signs. The swim pool is across from the gym. However, the doors at the cafeteria are now being used to enter the swim pool area too. 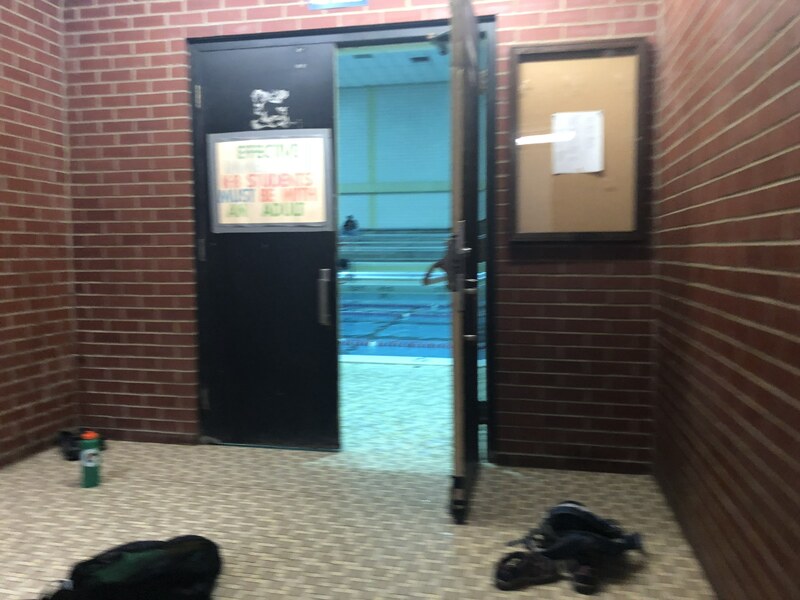 Door to the swim pool at CV. See you on deck. 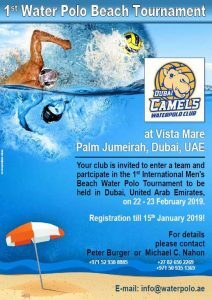 First beach tournament in Dubai. Click for larger view. Seven for the turnout for Tuesday night, December 11, at Chartiers Valley. Next, Dec 18. We had seven players attend on December 11. We’ll do it again on December 18. 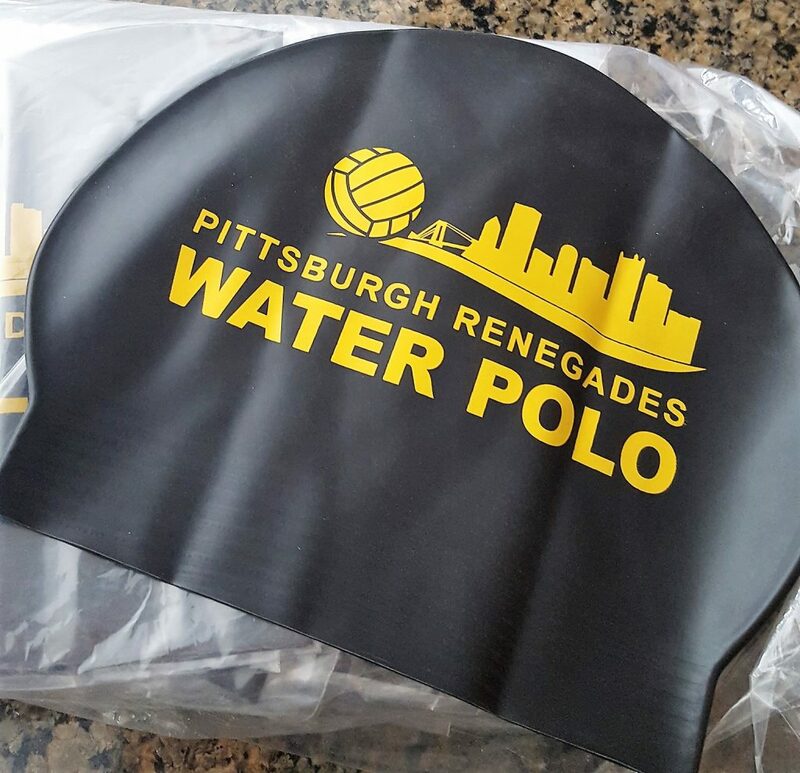 New site, 4RS.org, has various invites for aquatic events in Pittsburgh. Entry door to the swim pools at Chartiers Valley High School. Tuesday, Nov 20, practice at 7:30 to 9 pm at Chartiers Valley HS pool. 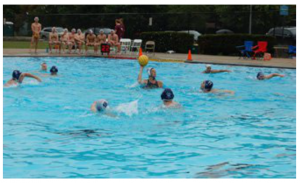 Saturday, Nov 24 noon to 4 pm, water polo Game Day with NA Alumni at North Allegheny Senior HS pool. Just show up. Friday, Nov 30, 7:30 to 9 pm, SKWIM at Mt. Lebanon HS pool. $3 drop in fee. Sunday, Dec 2, 2-4 pm at Moon HS Pool open from 12-2 for lap swimming. Could pass polo ball too. $2 drop in fee. Please remember to pay your November dues! 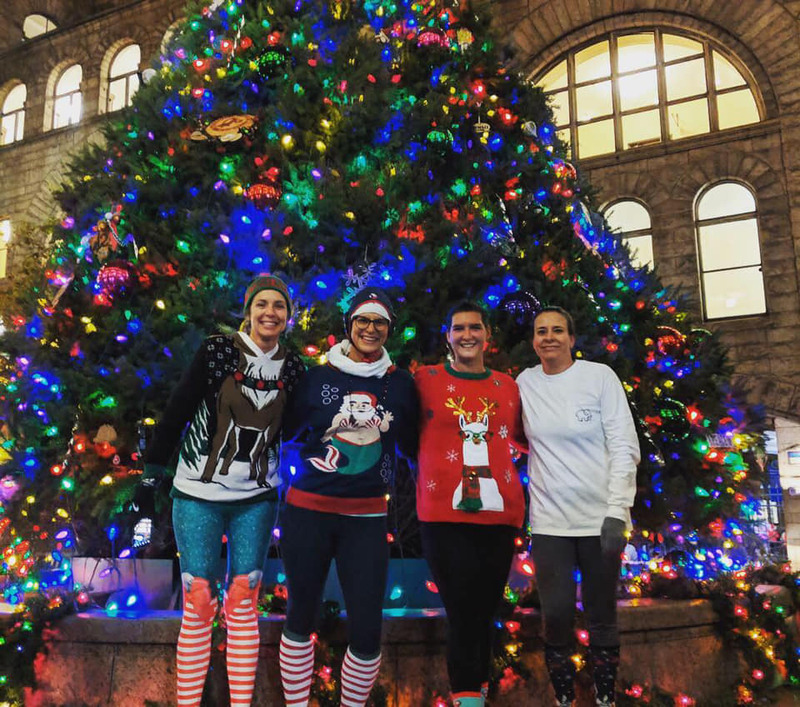 Water polo players run city streets with running group to get into the holiday spirit. 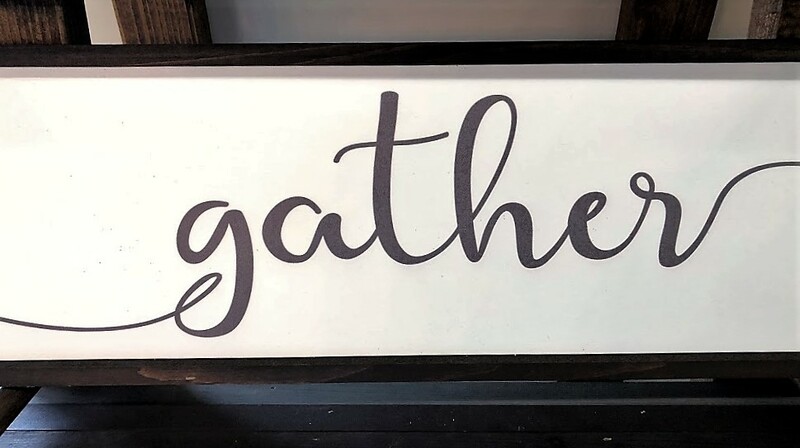 The North Allegheny Alumni, Masters & HS Players are able to engage in a fun game day the Saturday after Thanksgiving, November 24, 2018, from noon to 4 pm. For those that haven’t participated in the past all the players come and hang around and enjoy some laughs and fun time together. The teams play intermittently throughout the tournament time. The HS players may play against the Alumni for a couple of quarters and then the Masters might play the Alumni. 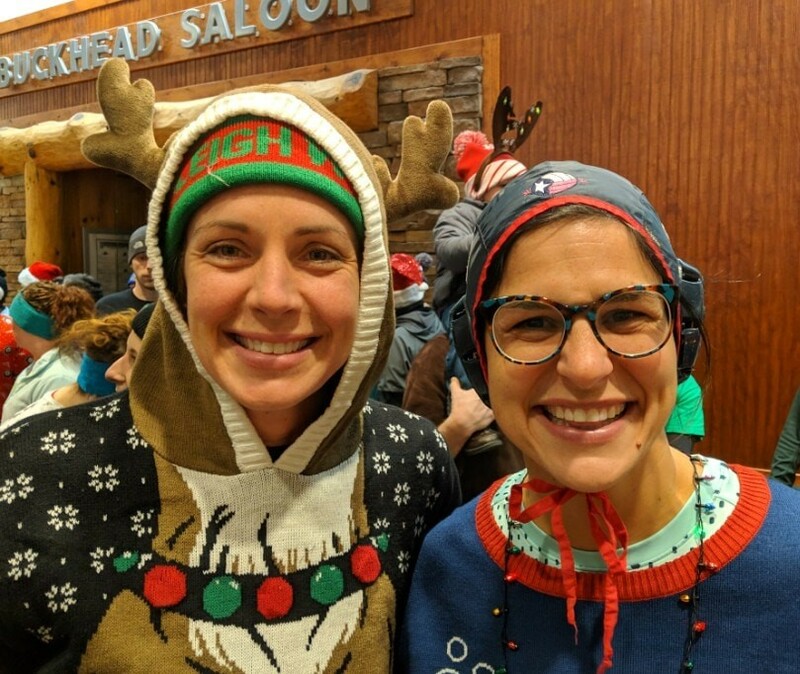 The players all have a fun time and most players don’t want to miss it and work their holiday plans around the event. This is also a great time that the Parents of previous players get to connect and enjoy each others company as well just in time for the holidays. 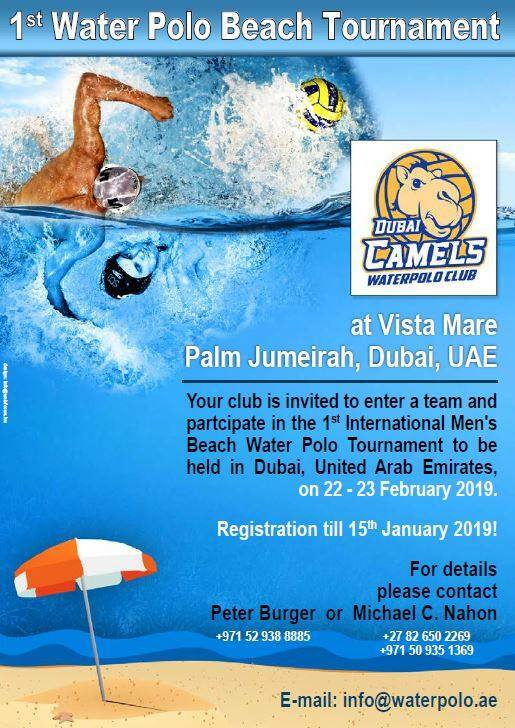 There is no RSVP just show up and enjoy the company of those that have played for most of their lives and those that are just starting their journey in the World of Water Polo. I hope to see all of you there. P.S. If you know someone who might not have received this notice, please forward it to them. Election day this Tuesday. Lots of pools are closed. Play SKWIM at Moon Area High School pool from 2 to 4 pm on Sunday, November 11, 2018. There is open swim from noon to 2 pm too. 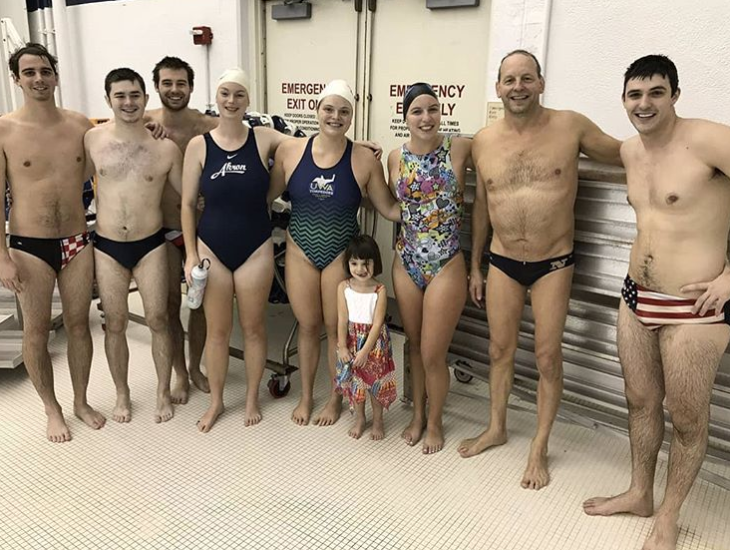 We had a great session last month with more than a dozen high school swimmers / players and one Underwater Hockey Player. The Moon facility is nice, 8-lanes. Enter side door. 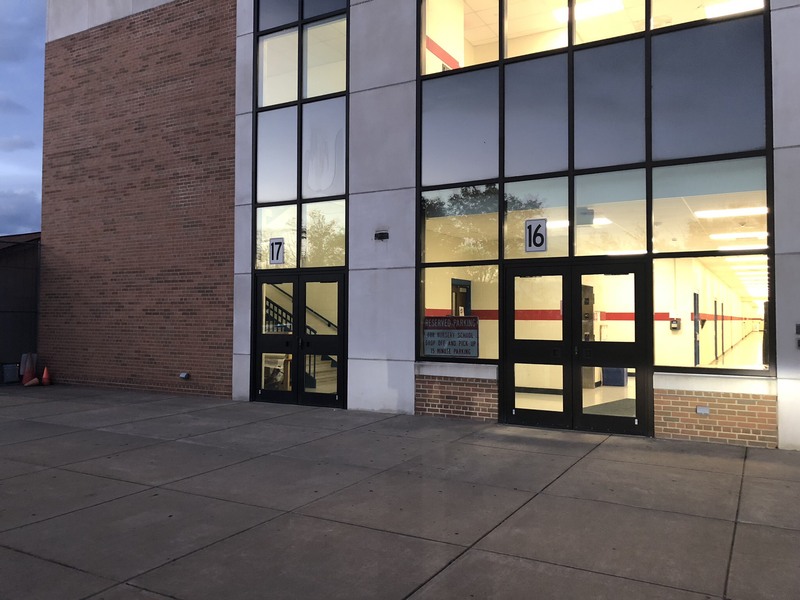 Play water polo at Chartiers Valley High School pool, from 7:30 to 9 pm on Tuesday, November 13, 2018, Enter Door 16, down long hallway. Pool is across from the gym. THIS IS OUR COMEBACK PRACTICE. All should try to attend. 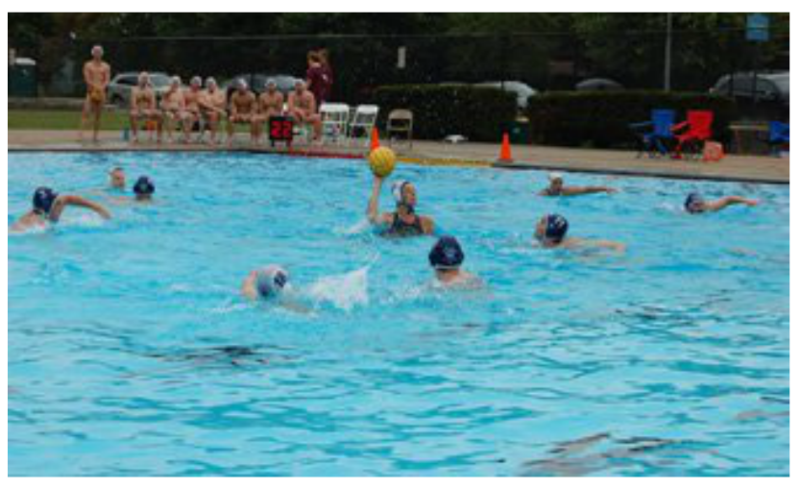 Three cheers for NA’s boys and girls varsity water polo teams that competed at the PA HS State Championships these past two weekends. Save the date for a possible invite for Thanksgiving weekend to play with the NA Alumni Game. To be announced later. Generally has been a lot of fun on Saturday afternoon of Thanksgiving weekend. Next practice: 7:30 to 9 pm on Tuesday, October 30, 2018. See map at Swim.CLOH.org site. Park in the back of the school near the football field. Turn right to at the end of the hallway, through a foyer. Then turn to the right side. The gym is to the left. The CV Swim pool is across the hall from the gym. Entry to the swim pool. We’ll see you on the pool deck. Team photo at Penn State University on Saturday, October 27, 2018. Player from Akron wrote a follow-up message: I had a great time. I really enjoyed playing with the renegades. The whole team, super cool. Let me know if you need players again. I definitely would join anytime I could. Akron Water Polo Club is on Facebook in a closed group. 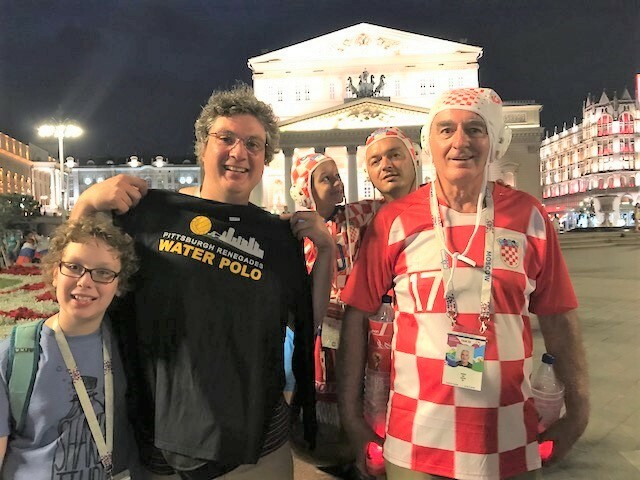 Four players from Akron’s masters water polo squad are going to join with the side from Pittsburgh at the Penn State Brehend tournament. 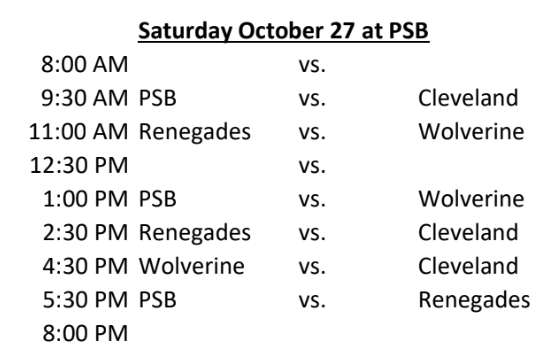 Thanks to the host’s connections, three other players are slated to join the Pittsburgh Renegades for the game day too. Anthony Squelia (former W&J player). ONLY attending the 2:30 game, after coaching at YMCA swim meet. Adrienne Fyock – Won’t attend as NA girls make states. Looks like 12 players, but perhaps 13 for the last game. No additional players are needed. Every player needs to chip in $25 for the day for game fees.